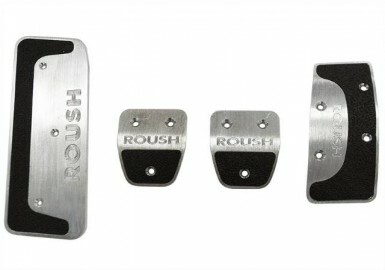 Protect your Mustang’s interior and ad ROUSH style with ROUSH Embroidered Floor Mats. The Floor mats are made of polypropylene fibers coated with styrene-butadiene (SBR) this combination makes ROUSH floor mats extremely durable and stain resistant. These mats are tailored to fit perfectly in the foot well of the 2015-2019 Mustang. 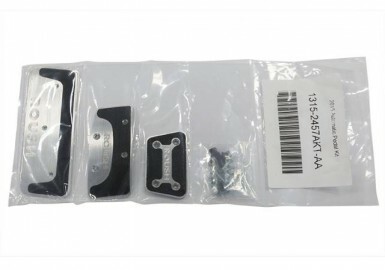 The kit includes Driver and passenger as well as left and right rear passenger mats.